As credit card issuers have moved more and more toward premium and ultra-premium cards, we have more and more annual credits to keep track of using. To make it more confusing, some cards have credits you get on an annual basis and others that you get every “cardmember year.” For the perks you get every cardmember year, you’ll need to pay attention to your annual fee billing date to make sure you’ve used your credits. But when the credit is “annual” (i.e. per calendar year), you have a unique opportunity to get the credits in two consecutive years, even before the second annual fee rolls around. That means this is also an excellent time to apply for the cards with “annual” credits. I’m not going to list out every card that has a “once every five years” credit for PreCheck/Global Entry since they are so common and not annual. All other “use or lose” perks should be here. Also, you’ll need to use “annual / calendar” year credits by whatever day your December statement closes. So, if your monthly close date is Dec 20th, aim to have any credit posted by the 18th at the latest to be safe. Airline must be chosen once per year. Used for incidental airline fees. This means it won’t work for airfare or upgrades, but it will work for lounge access, baggage fees, and the like. As well, it’s currently reported that you can use them for airline gift cards as follows: American Airlines (buy $100 gift cards), Delta (Buy $50 gift cards), Southwest (buy $100 gift cards). Always buy gift cards using a “desktop” website. Never from a phone. Also, don’t forget to activate your month Uber credits and your Saks credit. 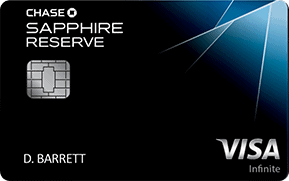 The Amex cards have a ton of great benefits, but they require activation or you lose them. Also, don’t forget to activate your $10 monthly dining credit, most usefully used on Seamless/GrubHub. It’s one $10 credit each calendar month. 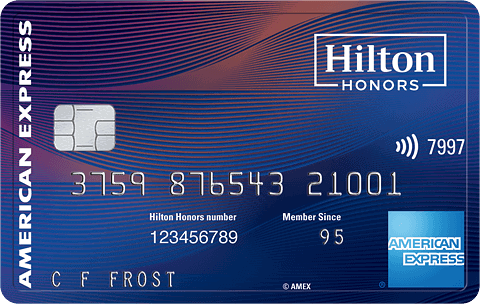 Get back up to $250 for purchases at participating Hilton resorts. This is good on the room rate itself. This card is no longer available to new applicants, but if you have one already, note that your $300 annual travel credit must be used by Dec 31st. Here are some tips from Doctor of Credit on what triggers the credit. $300 annual travel credit must be used each cardmember year. Valid on all purchases that code as “travel” including airline tickets, hotels, cruises, Ubers, taxis, and parking meters. $250 annual travel credit must be used each cardmember year. Valid on airline tickets purchased directly from an airline. Any airline counts and you do not need to select one in advance. $300 in statement credits each cardmember year for eligible purchases at Marriott / SPG hotels. Eligible purchases inculdes room rates. Don’t forget the card also comes with an annual free night worth up to 40,000 Marriott points. 4 upgraded boardings each year (when available). Companion Fare: Is issued 6-8 weeks after your annual fee is paid and is good for one year. Automatic statement credit(s) totaling up to $200 will be applied to your Account when a SKYPASS Select Visa card is used for purchases made directly from airlines, hotels, or car rental companies. Credit(s) apply to eligible Net Purchases that post to your Account on a Cardmember-year basis (based on Account opening date). Also: $100 Off coupon for Korean Air ticket purchase each year, 2 Korean Air In-flight Duty Free $25 coupons each year, and 2 KAL Lounge coupons each year. If I missed anything, please let me know in the comments. Please note I purposely omitted things like the annual free nights awarded with cards like the Marriott Rewards Premier Plus Credit Card simply because they are not “use or lose” on the same defined schedule, although they will tend to expire a year from when you receive them. 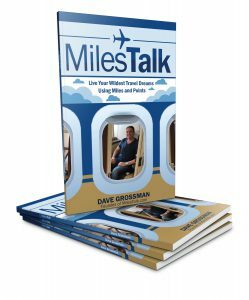 And as always, if you want more of these types of posts or have a request for anything else, let me know….. You can @ me here in the comments, on Twitter, or in the private MilesTalk Facebook group.